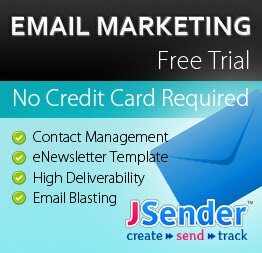 Problems sending emails? Are you sure that your emails get delivered? or in the spam folder? It is reported that there are 20% on average of the legitimate emails never reach the inbox in most small and middle enterprise. What does it mean to your business? That means lower customer feedback, lost customers and less profit. We offer deliverability expertise SMTP server to make sure your emails get delivered. We handle IP monitoring, feedback loops of the major ISPs, DKIM, SPF, link customization, content mutation and more. We even offers unique IP addresses so that you can maintain complete control of your own email reputation. We handle everything about the deliverability, ISP complaints and IP monitoring issue. We run permission based email marketing, we have zero tolerance on any spam activities. All service plan are annual based, welcome for free trial. 2011 - 01 Enterprise Limited. Powered by Blogger.